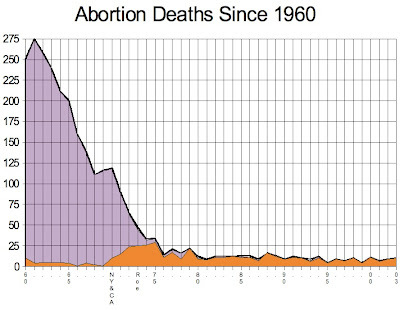 Abortion deaths in America were falling long before legalization. 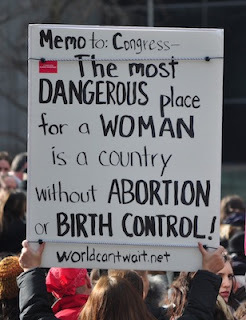 "Induced abortion is an impressively safe procedure, particularly but not exclusively where it is legal. 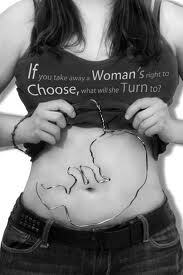 (224)"
Got this from the RealChoice blog. It is an estimate, but its interesting how many pre-legalization abortions seemed to have been performed by trained doctors. I wonder if anyone has some more solid numbers on this?